Millennials get called a lot of things. Apparently, “wine lovers” isn’t one of them. According to the 2016 Silicon Valley Bank Wine Report, 2016 is set to see the first drop in U.S. per capita wine consumption in 20 years – primarily because millennials aren’t as into wine as their parents were. 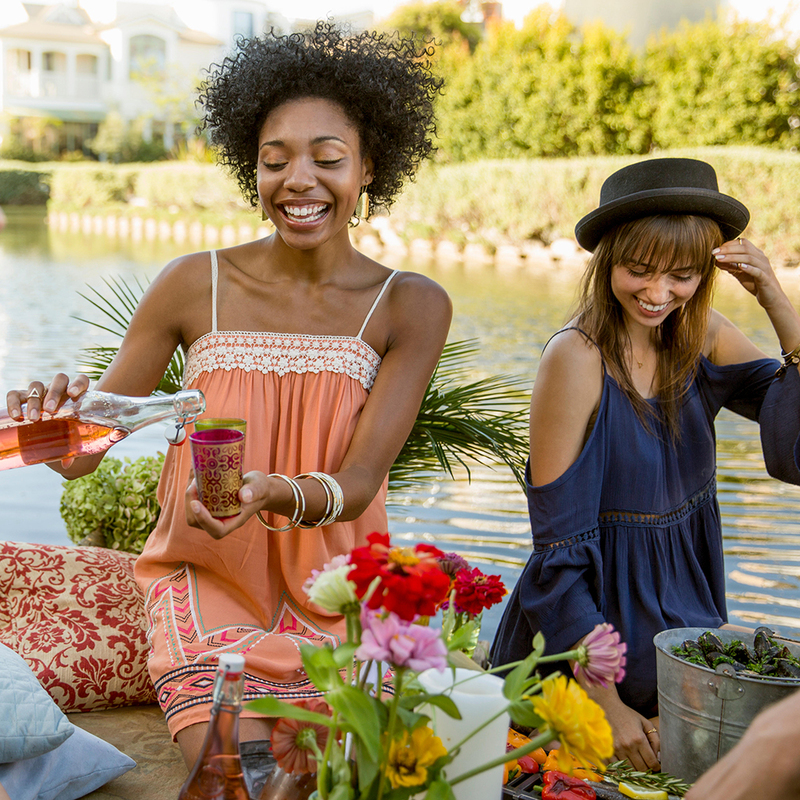 Rob McMillan, founder of SVB’s Wine Division, describes the change as being attributed to “emerging generational shifts in consumption patterns.” “Aging baby boomers are being replaced by frugal millennial consumers,” he said. “Millennials, at this point in their development, have proven more agnostic in their choice between beer, spirits or wine compared to retiring boomers.” Yeah, why open a bottle of red when the bottle of Fireball is already sitting out from last night? Baby Boomers (defined as those between the ages of 50 and 67) are still the largest consumers of wine, but that age group’s drinking days are beginning what the report refers to as a “slow decline.” Meanwhile, percentage-wise, the number of younger wine drinkers continues to increase, but their total wine consumption isn’t enough to balance out loses in overall drinking from older generations. If there’s any silver lining for the industry, it’s that demand for fine wine—defined as bottles priced $20 and above—is set to continue growing. But again, these gains come with a price, as sales of cheap bottles under $8 are set to take a hit. “While demand for premium wine will increase this year, there are clouds on the horizon that should be considered,” said McMillan. Know what I find is good for a cloudy day? A bottle of wine. Though at 36, I am just on the upper boundary of what the report calls a millennial—adults 21 to 37 years of age. I guess the rest of my generation would rather just watch Netflix and chill… kids these days!